Connect your Shop to the World! The ConsignPro Online Store Builder allows you to easily upload items and photos from ConsignPro to your own Online Store. Now your customers can buy your treasures online! You can easily link your existing store website to your Online Store and share the address thru your Social Media accounts. It's easy to setup and even easier to use! * Includes 50 items in your Online Store. Additional plans (100/200/500) are available for larger shops! With our new Social Add-On, ConsignPro can connect to your Social Media accounts (Facebook, Twitter, Instagram, Pinterest) and automatically share your most special items! Your followers will not only have instant access to your most exciting finds but be able to purchase those items thru your Online Store (included with this feature). * View pricing for Bronze, Silver, & Gold Plans. Using our MyResaleWeb.com online service, your consignors can log on to their account, lookup their balance, view account statements, and view a list of their items - all via the Internet! Cut down on your monthly call volumes and give your consignors another reason to consign with you! This feature allows you to contact your consignors or your customers via SMS text message to their cell phones. 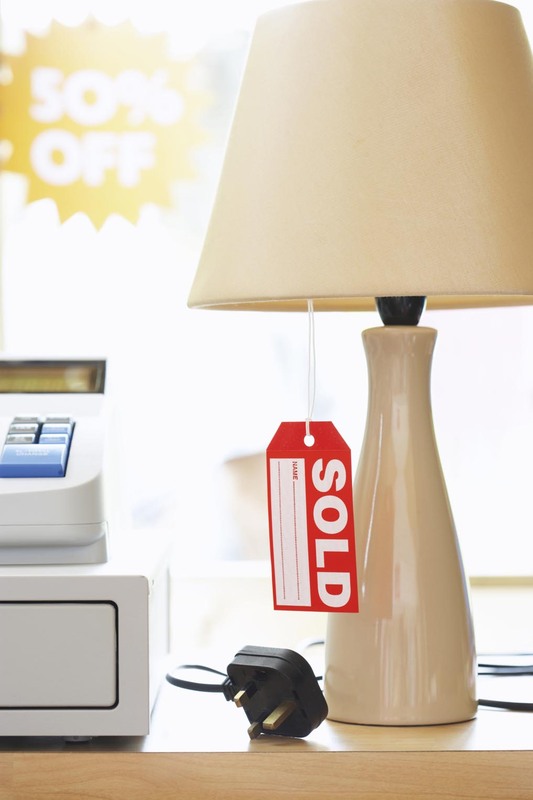 We can notify consignors when items are sold, remind them of pickup dates or appointments, or just broadcast a "flash sale" to everyone's cell phone. We can even validate all the phone numbers you have in the system so that you only text cell phones. Our Remote Data Entry License allows you to enter inventory into your ConsignPro database from any computer (or device) connected to the Internet! This exclusive new feature allows you to add items remotely, whether at home, at a clients home, within the store, or even by your consignors at their homes. And the great news is, it works on all devices. Whether it be a desktop, laptop, iPad, smart phone, or any other device that can browse the Internet. Can you imagine how your business would be effected if you lost your data? Yet, 31% of PC users have lost all of their files due to events beyond their control. Lost data can cripple or even destroy your business. Now with ConsignPro, you can backup your database to our Internet server with just a single click on our Backup screen. This ensures that your database, and your business, is protected from an unexpected loss. 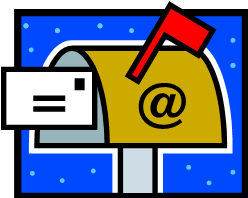 E-mail your consignors an account statement, item listing, or send a pre-defined "form letter" with just a few clicks. 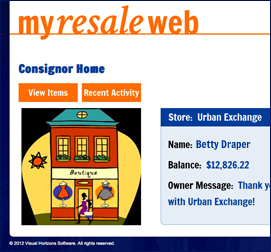 Using this feature you can also send mass e-mail to all of your consignors or customers. This feature, built right into ConsignPro uses the settings from your existing e-mail account. Note: All of the services below require you to have a wired connection to the Internet in your shop. While wireless connections are very convenient, they are not reliable enough in a business setting. Before ordering any of our online services, be sure your connection to your router is wired.